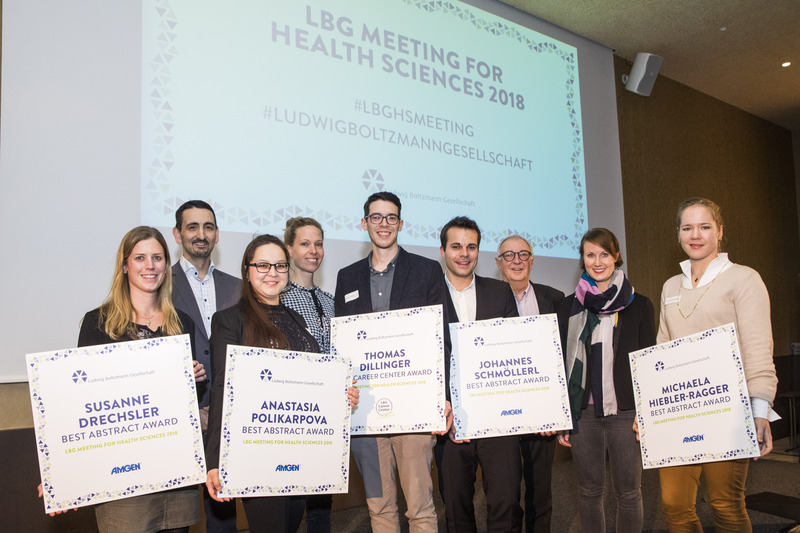 It has almost become a tradition now that a researcher of the LBI-CR receives the best abstract award at the LBG health science meeting in the category "Haematology and Cancer Research". 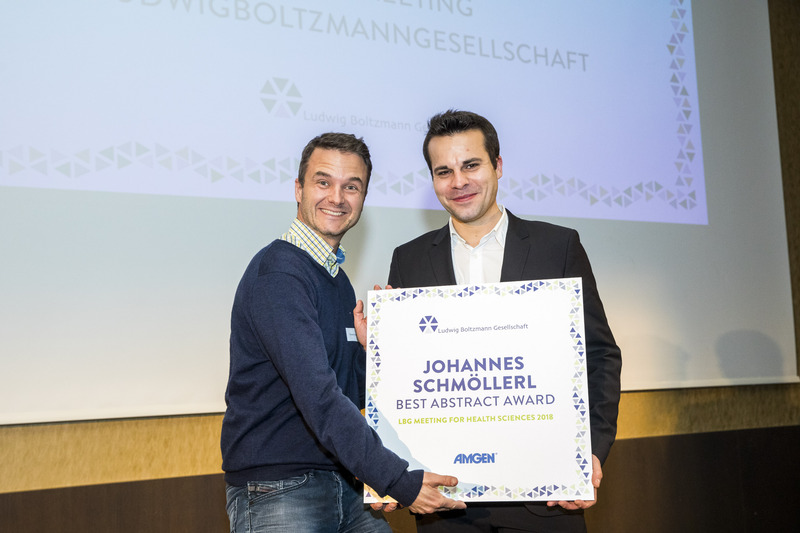 This year, Johannes Schmöllerl presented his work on NUP98-rearranged acute myeloid leukemia and a novel therapeutic intervention strategy using CDK6 inhibitors. 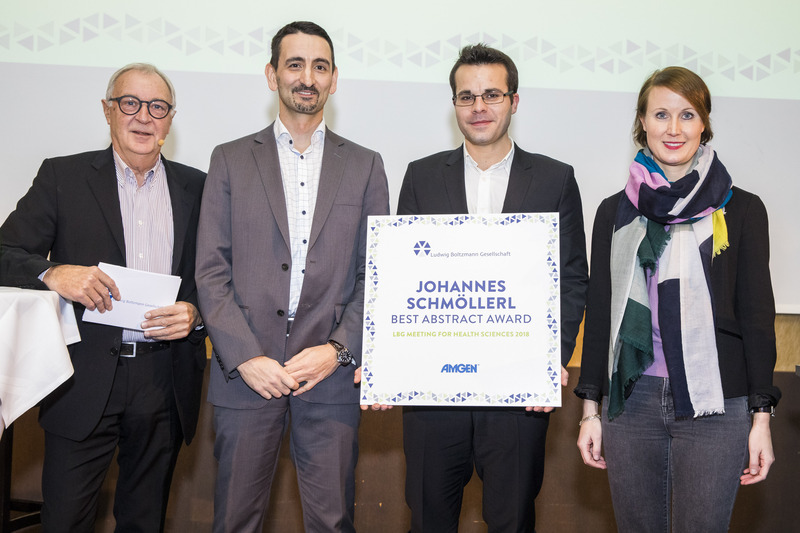 His outstanding work convinced the jury, which highlighted the potential clinical opportunities for the therapy of patients. The award included 500 € thanks to a sponsorship by AMGEN. 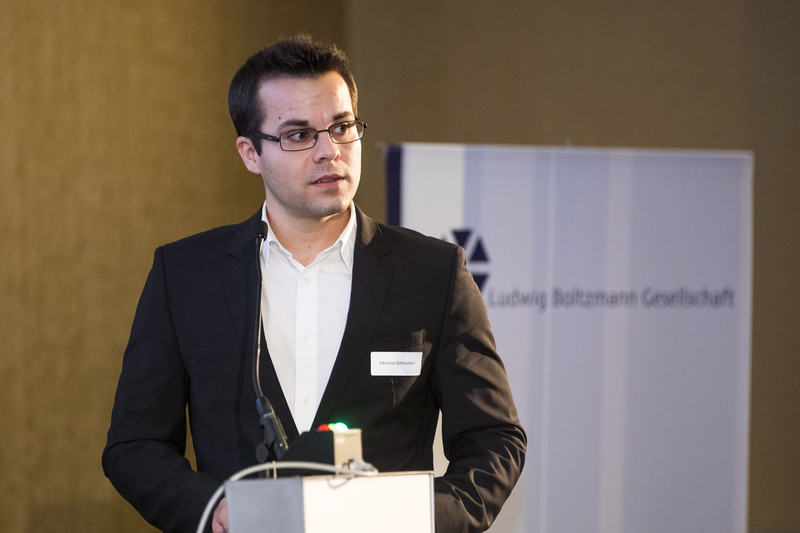 Johannes conducts his research for a doctoral degree with financial support of a DOC-fellowship by the Austrian Academy of Sciences under the supervision of Prof. Florian Grebien.